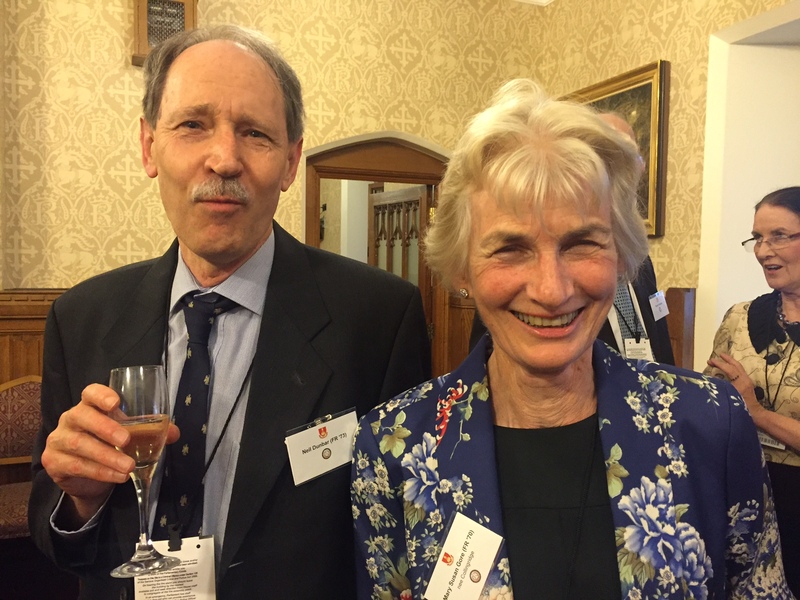 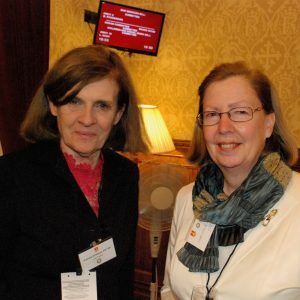 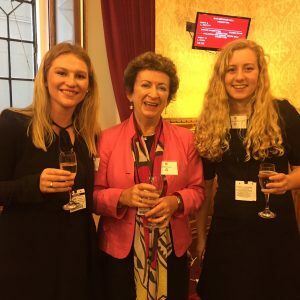 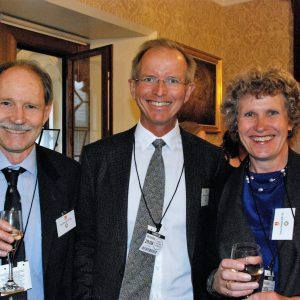 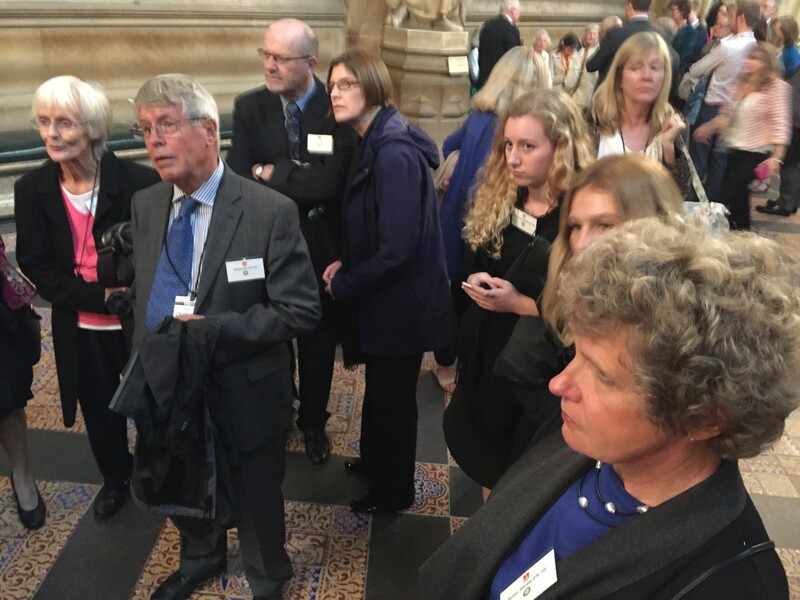 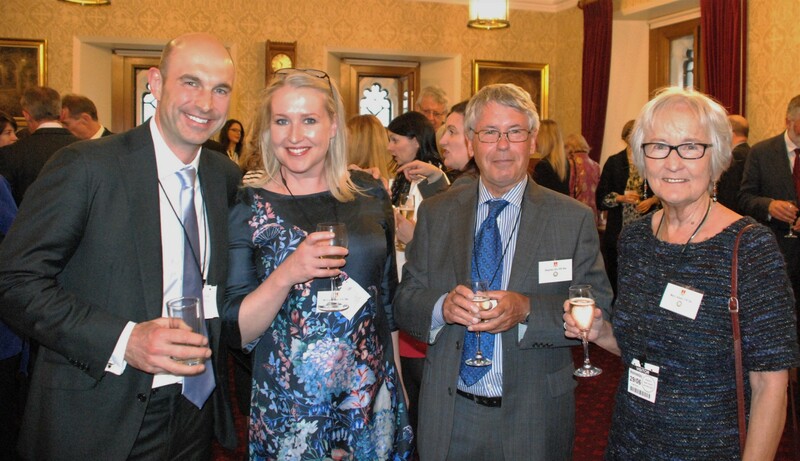 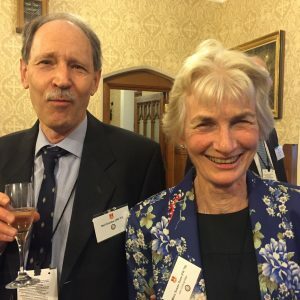 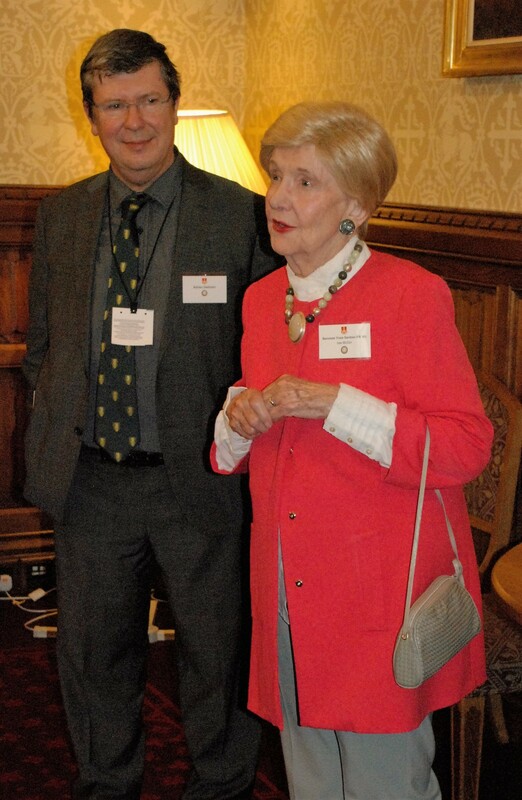 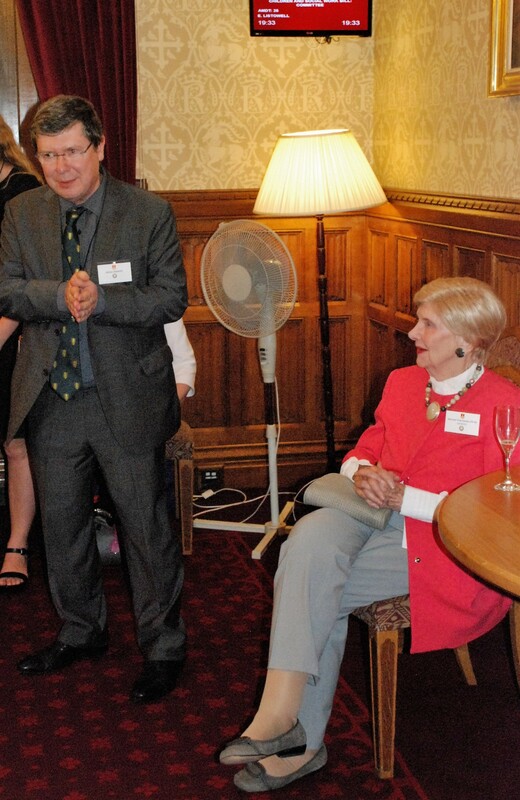 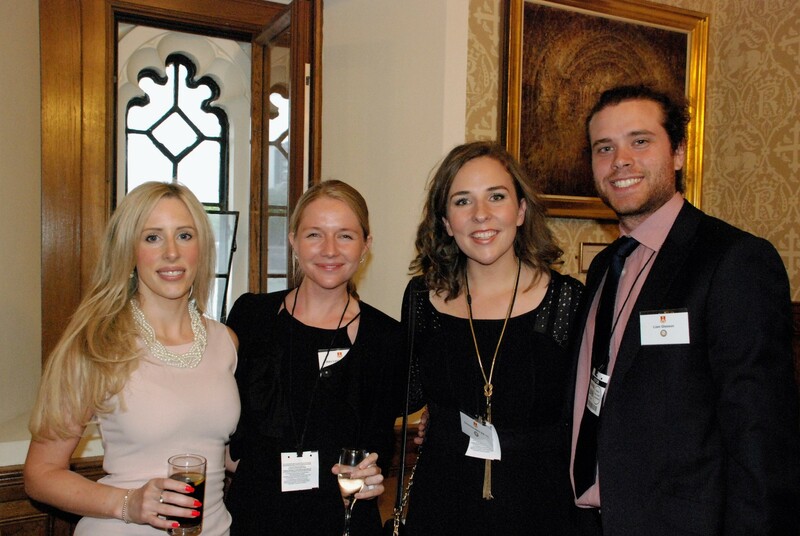 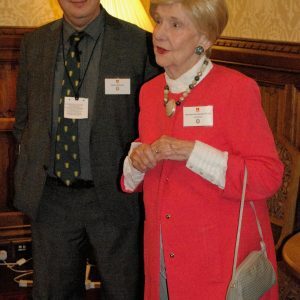 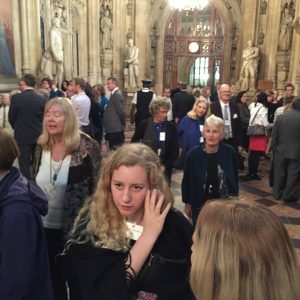 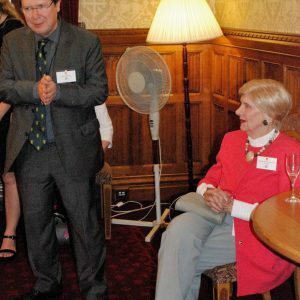 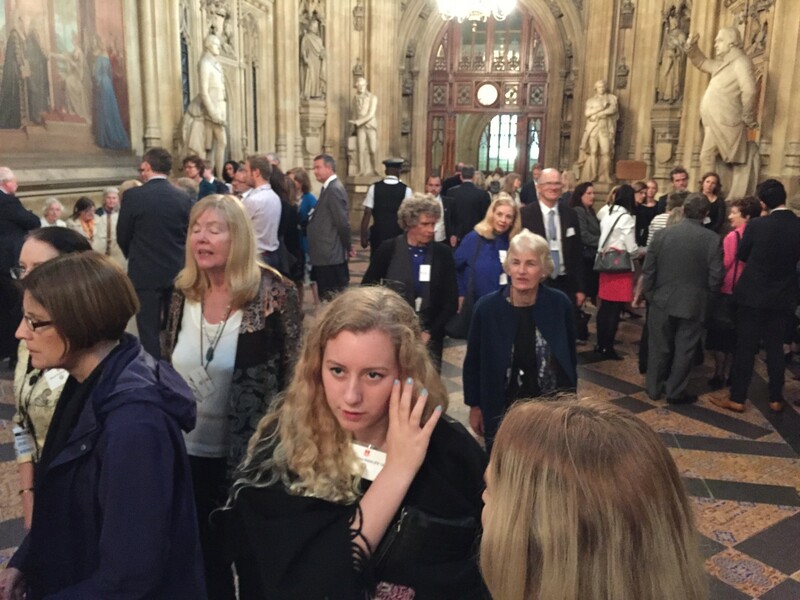 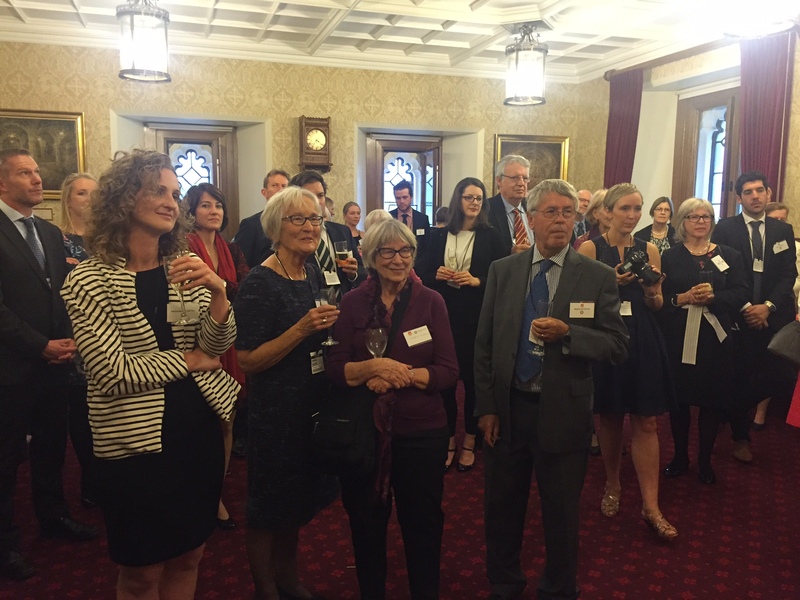 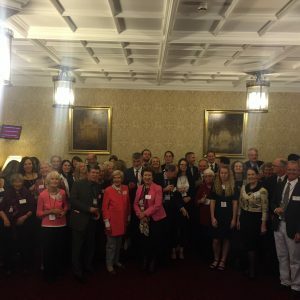 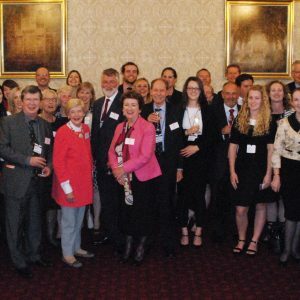 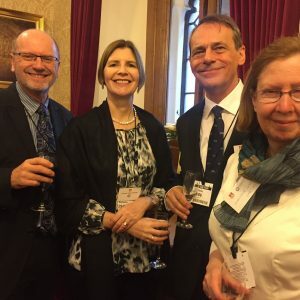 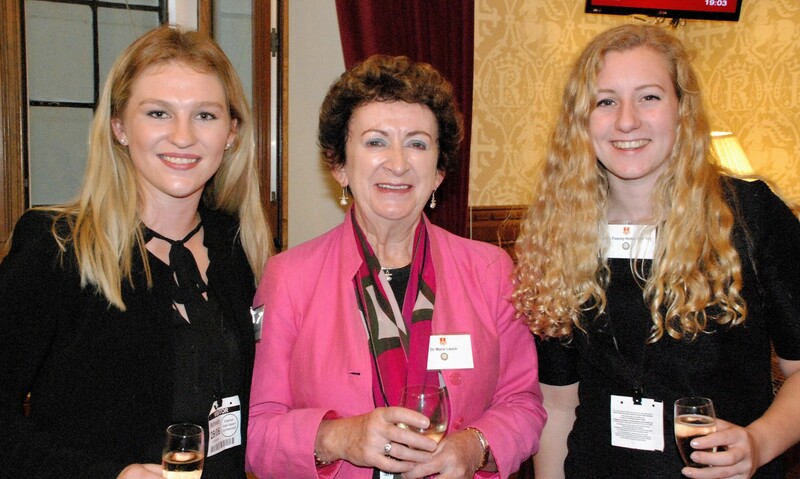 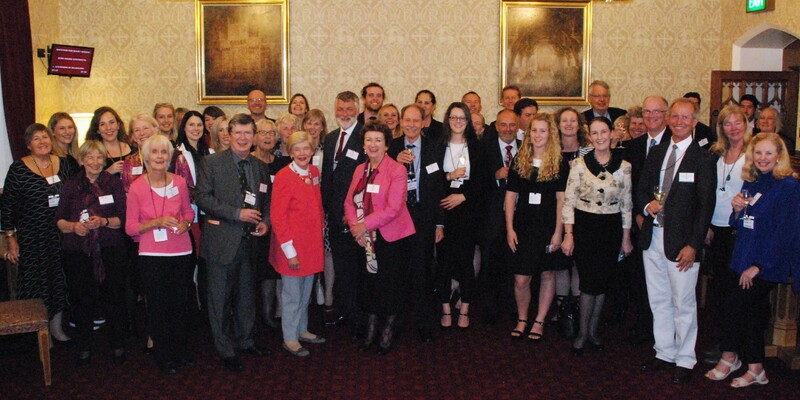 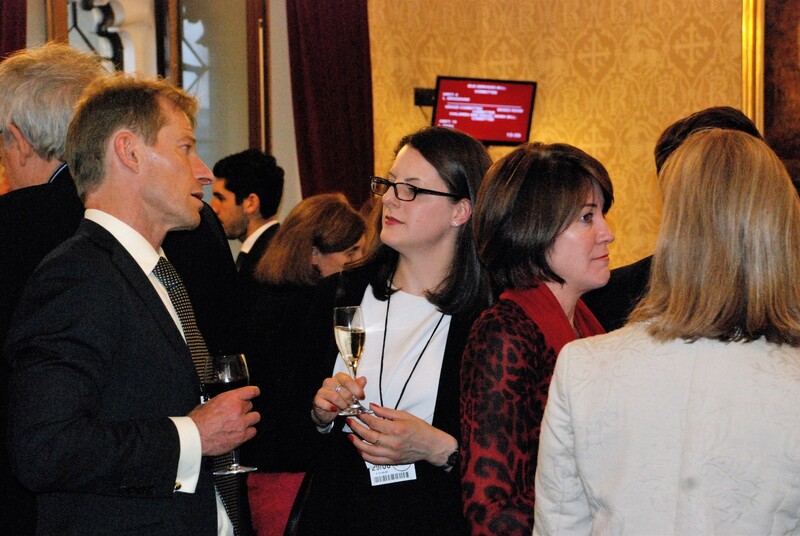 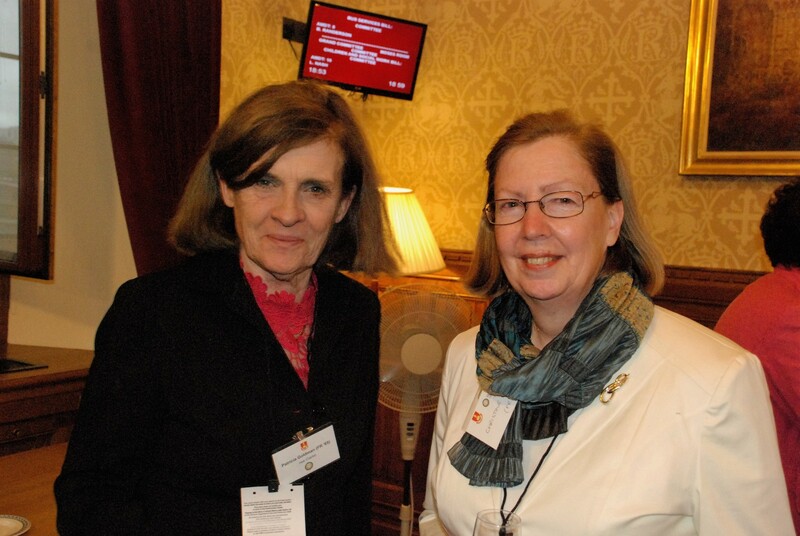 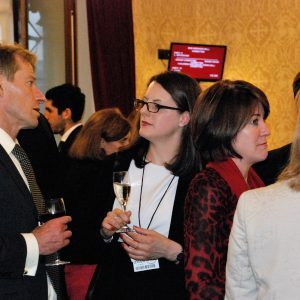 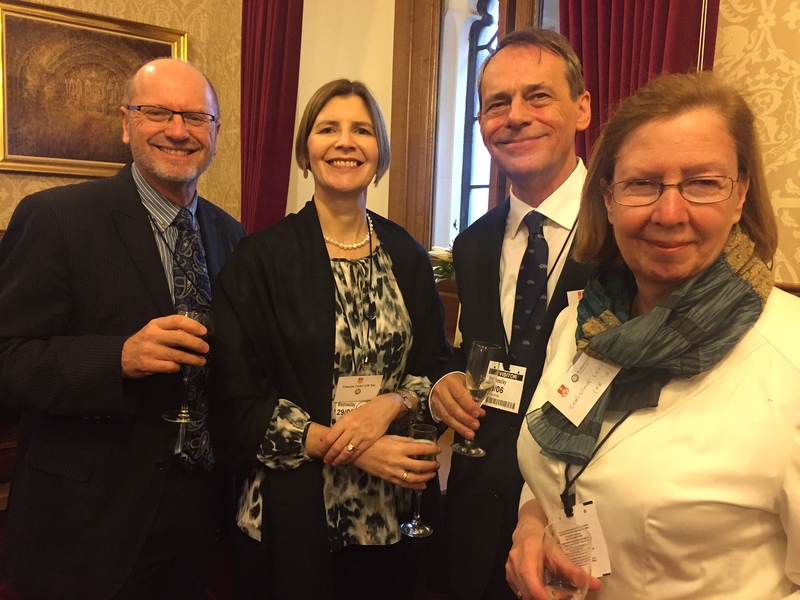 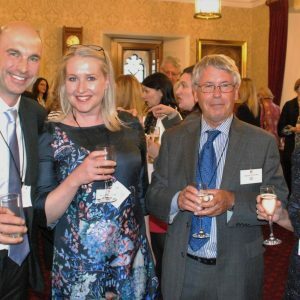 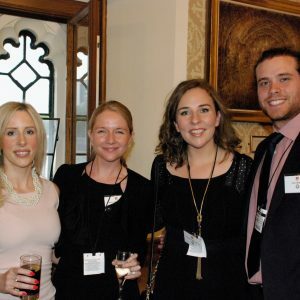 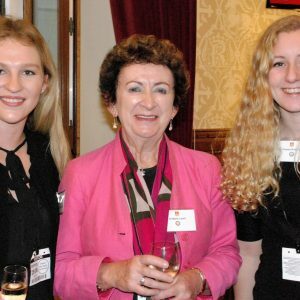 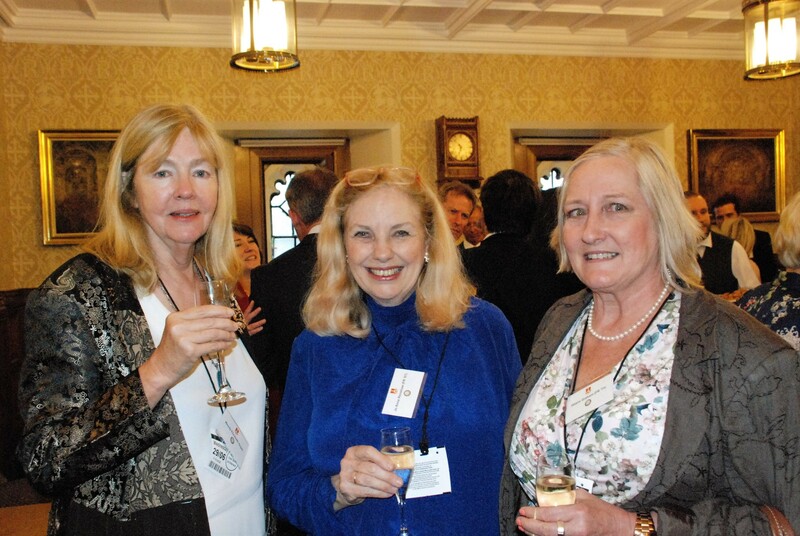 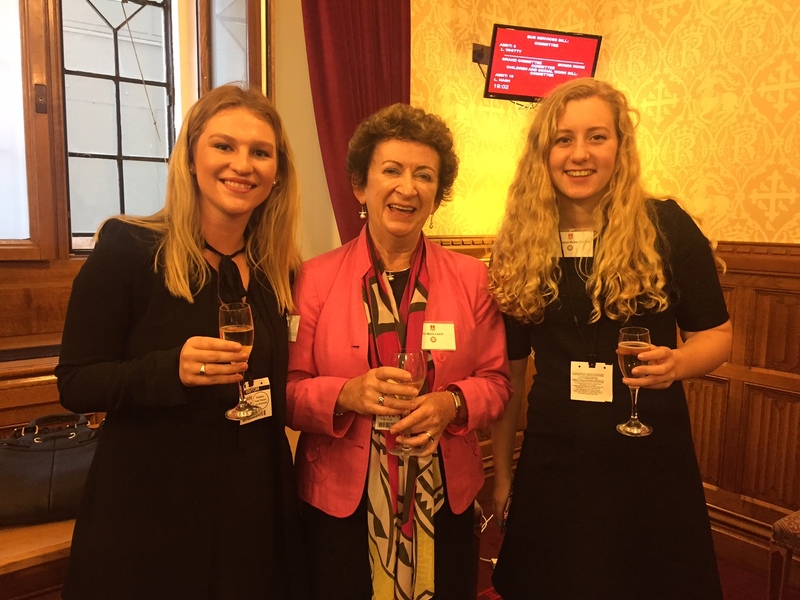 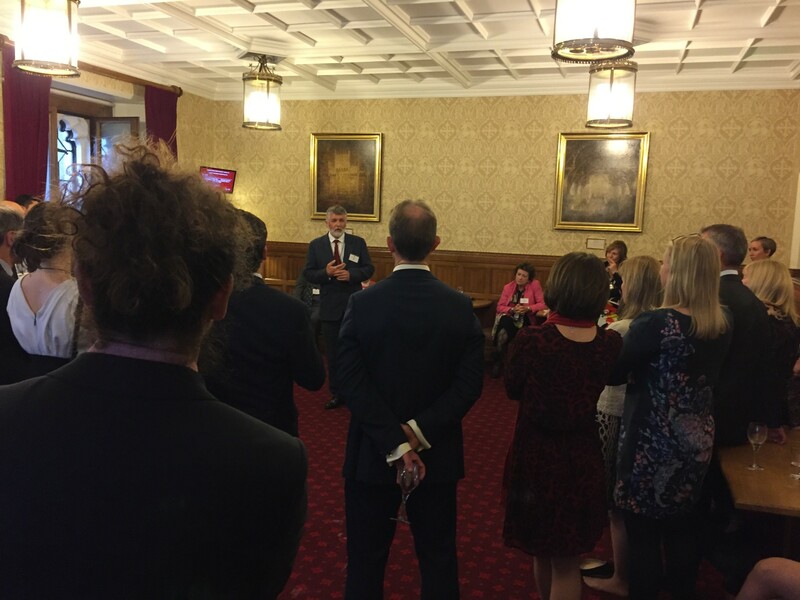 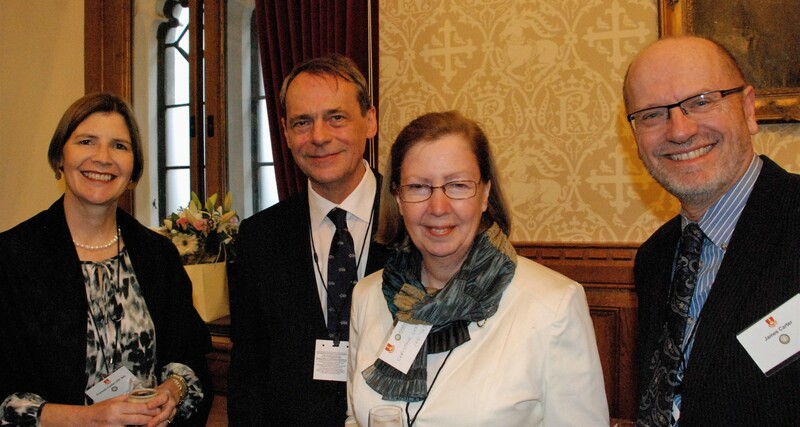 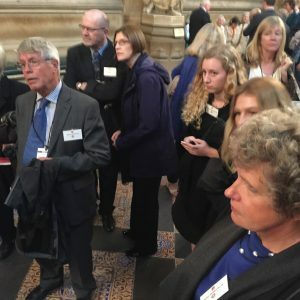 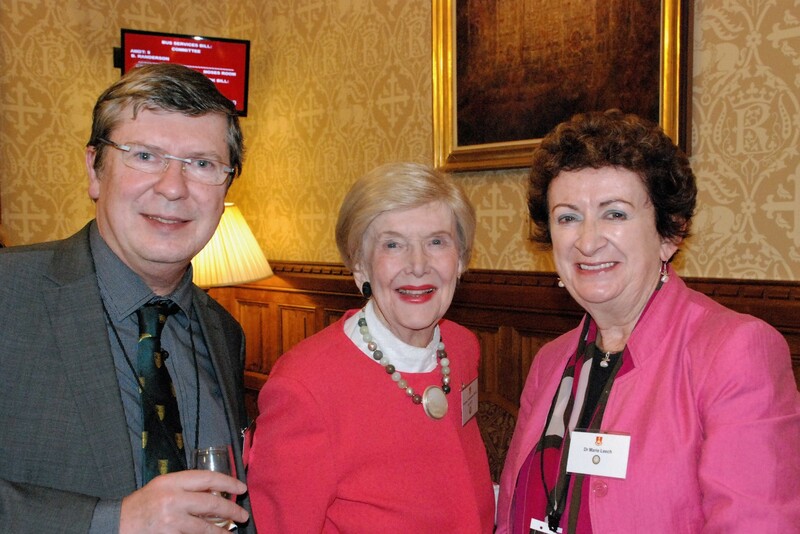 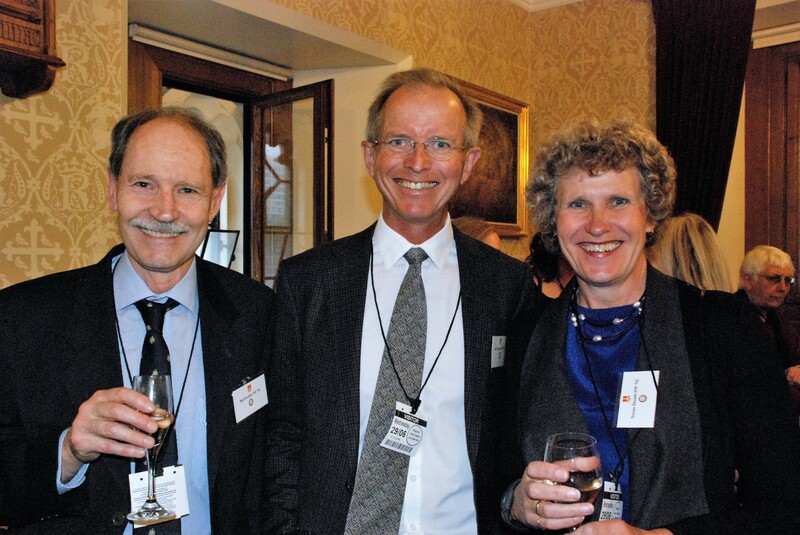 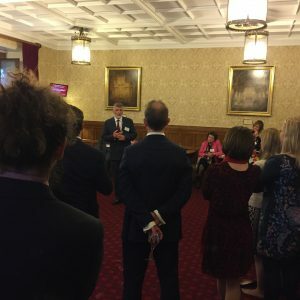 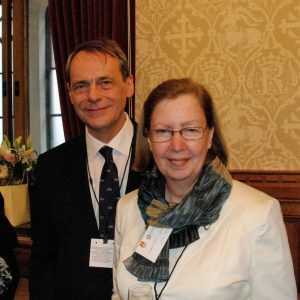 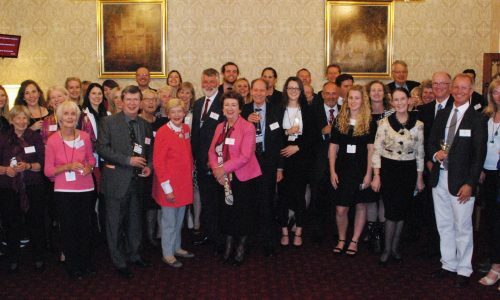 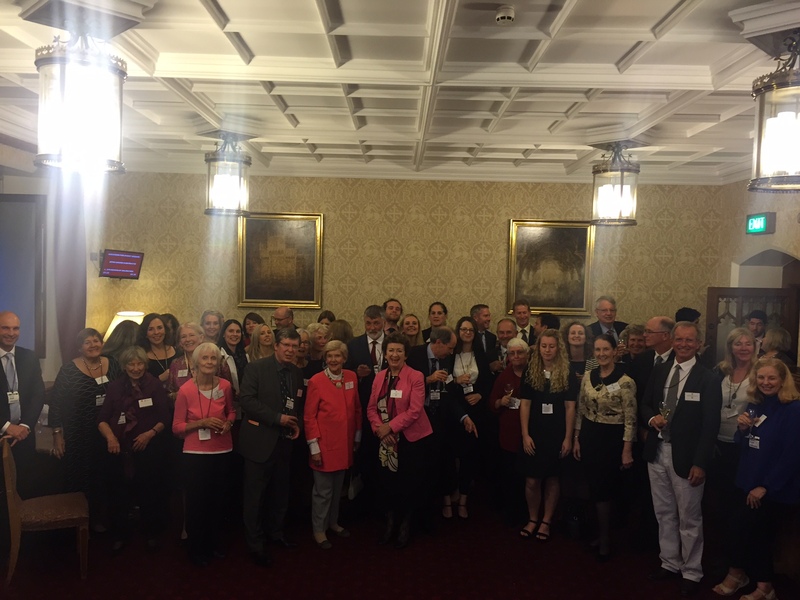 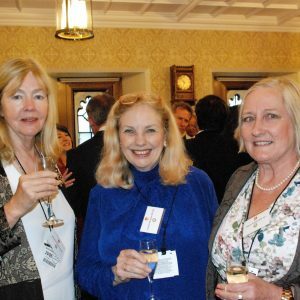 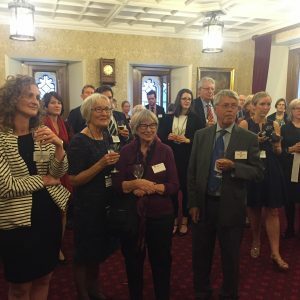 Through the generosity of alumna, Baroness Trixie Gardner of Parkes, Sancta and St John’s alumni and friends enjoyed an evening of cocktails in the Attlee Room at the House of Lords. 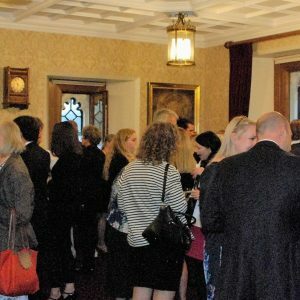 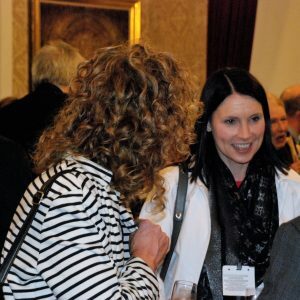 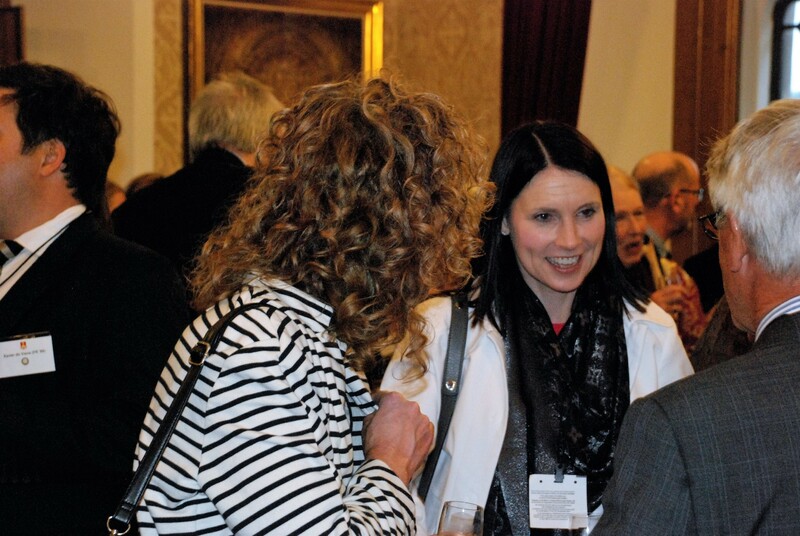 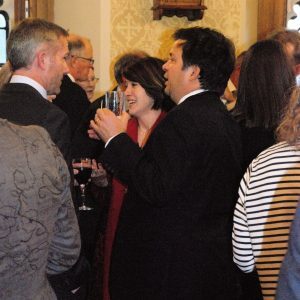 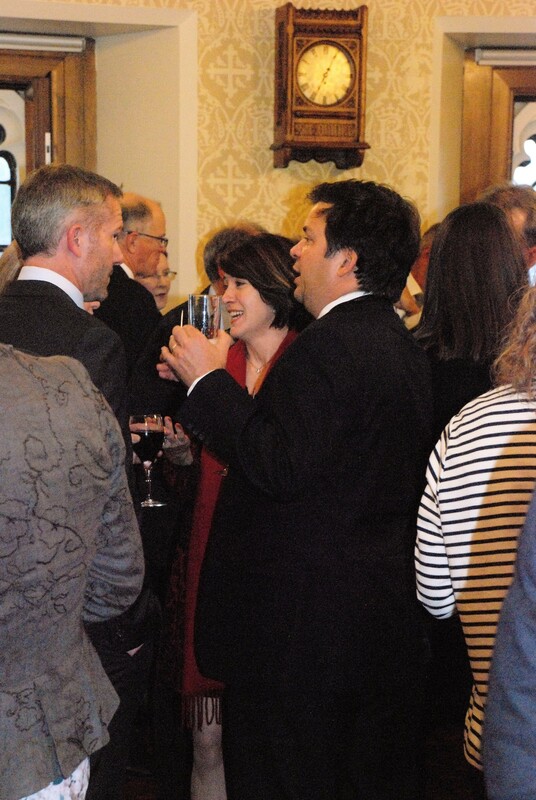 Over 50 guests attended and thoroughly enjoyed the opportunity to catch up with old friends, and make new connections. 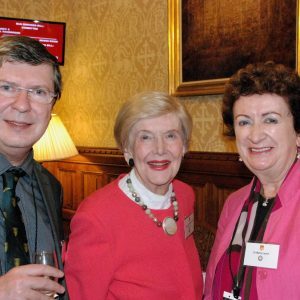 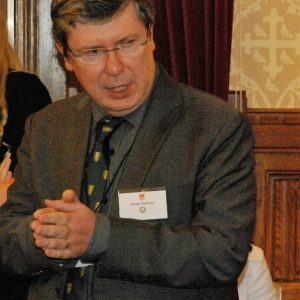 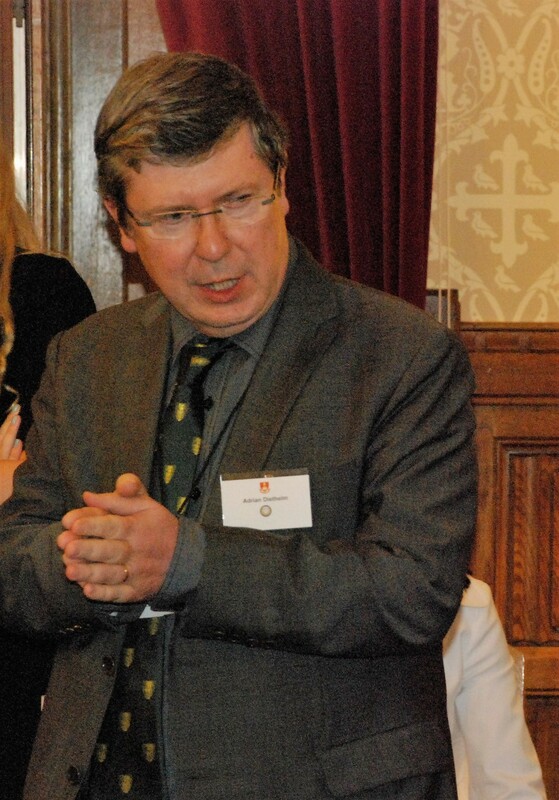 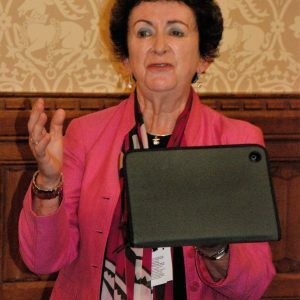 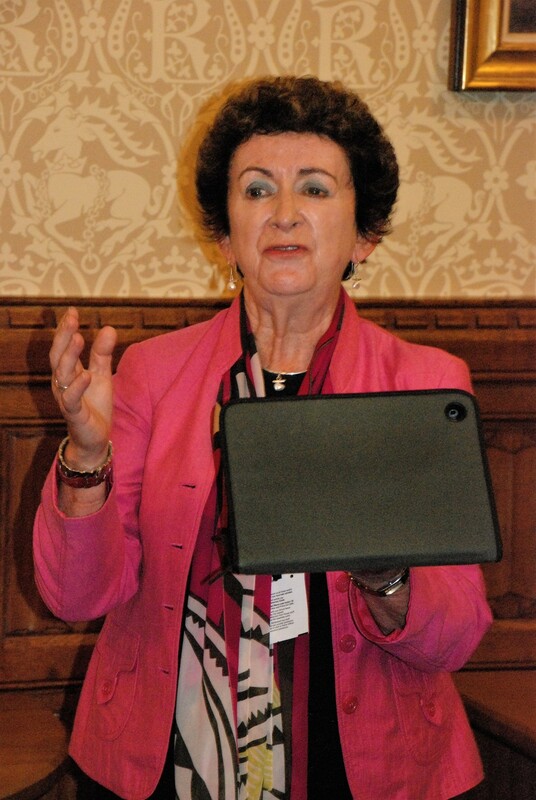 The Baroness and Sancta alumnus, Aidan O’Neill, addressed the group about the likely impact of Brexit.